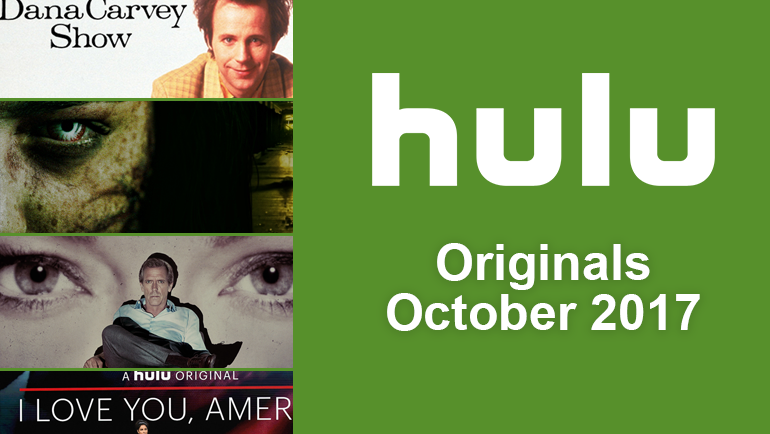 Hulu has quite a large selection of Horror titles, whether it’s films or TV shows there is something for everyone. 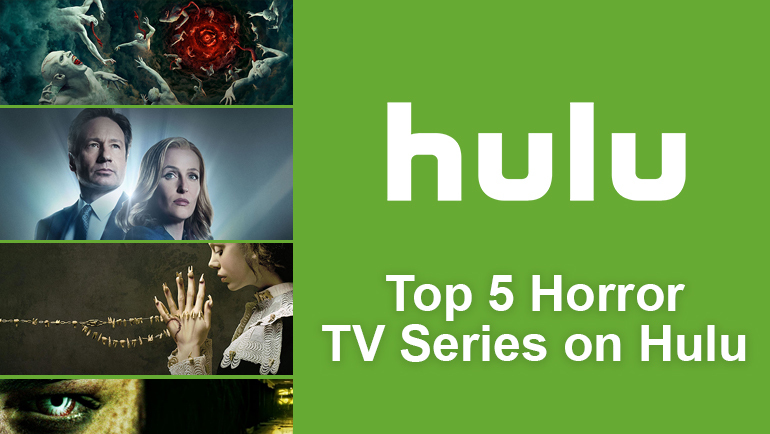 In addition to our Top 5 Horror Movies list, we have also taken it upon ourselves to put together our Top 5 Horror TV Shows that are currently available on Hulu. 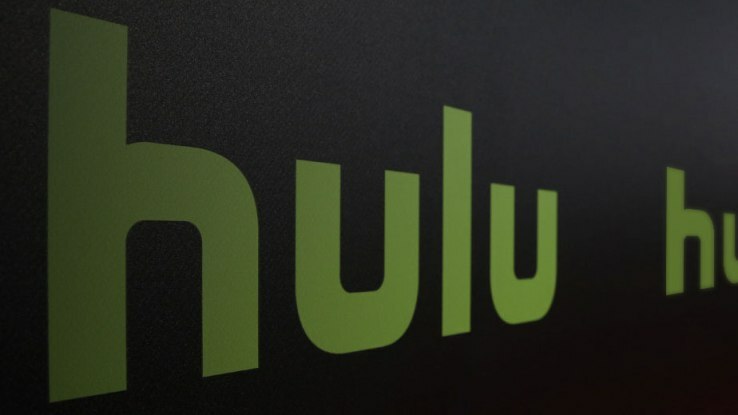 Obviously, our list won’t be perfect for everyone, so feel free to browse Hulu’s Horror section yourself, and if you spot something you think we should have put on our list, please tell us in the comments below. The AMC show ‘The Strain’ debuted back in 2014 and follows a mysterious outbreak of a vampiric type virus that tears through New York City. A group of CDC scientists and some everyday New Yorkers must now fight for survival against a new species that threatens the entire human race. Guillermo del Toro is no stranger to horror productions and recently wrote and directed the 2015 horror film Crimson Peak. 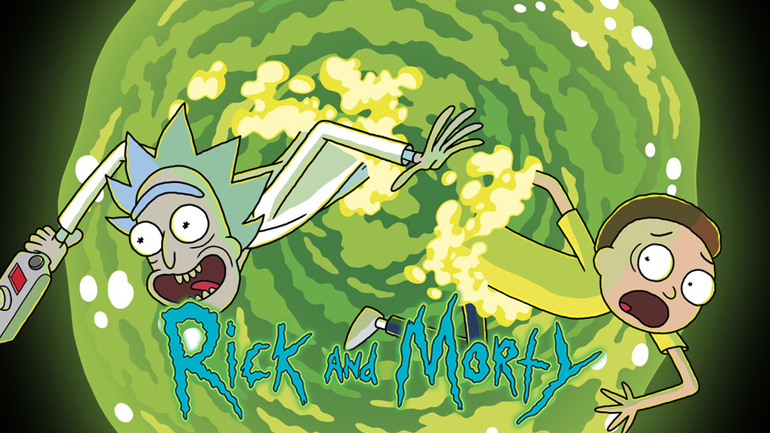 Three seasons are currently available to watch on Hulu, with the fouth and final season coming soon. From the creator of the original coming book and TV series ‘The Walking Dead’, comes the spin-off show ‘Fear the Walking Dead’. Instead of following the actions of Rick Grimes and his group, this series follows survival of two Los Angeles families who are caught in the middle of the undead outbreak. The series does a great job filling in the gap between The Walking Dead’s seasons and is a refreshing change to see a completely different part of post-apocalypse America. 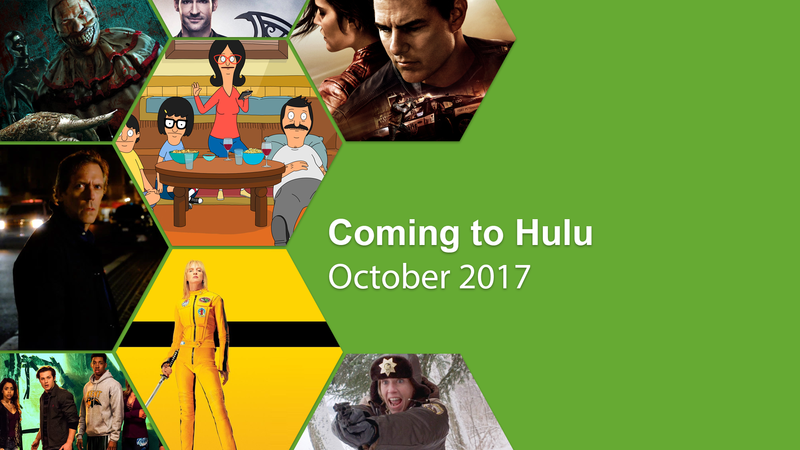 Our only Hulu Original on this list is ‘Freakish’, a horror series taking place in a high school which is engulfed in a chemical plant explosion. The survivors are quarantined and trapped inside the school, but a sinister predator seems to be hunting them down one by one. The show has got a good balance of horror, comedy and romance and many are already looking forward to season 2 which premieres on October 18th. Although The X-Files is not a horror at its heart, we thought it was a little too good to miss off our list. Two FBI agents, Dana Scully and Fox Mulder are tasked with taking on somewhat supernatural and unexplained cases called “X-Files”. The show is a perfect mix of Intelligent, likeable characters along with great bad guys and a good mix of dark comedy and horror to keep anyone hooked. 9 Seasons out of a total of 10 are available to stream on Hulu, and this Sci-fi Drama has won a total of 5 Golden Globes. You would struggle to find a more perfect horror series to binge this Halloween than American Horror Story. Over the seasons, AHS has covered many different terrible tales, taking place in many locations, including but not limited to: an insane asylum, a freak show, a murderous hotel and a coven of witches. This series will leave you with an uncomfortable feeling in your stomach, and Real Horror fans will love it. 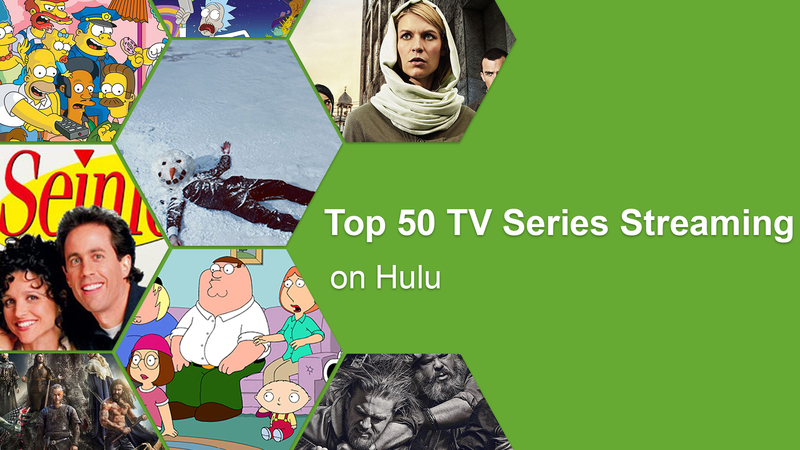 6 of the 7 series are ready for you to sink into right now on Hulu.